Nature has blessed us with so many colors. 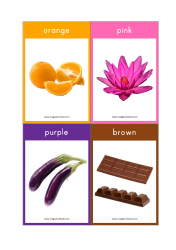 Color Recognition and identifying the color names is an important milestone in a child's cognitive development. 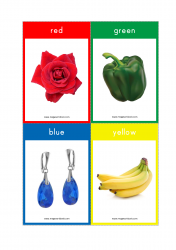 Early identification of colors helps to create the cognitive link between visual clues and words. 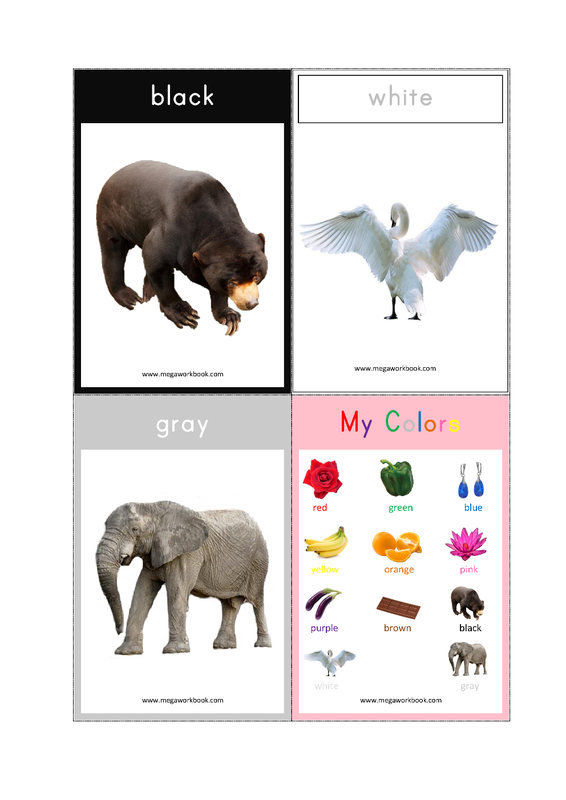 Check these free printable colors flashcards to help your child learn basic colors. 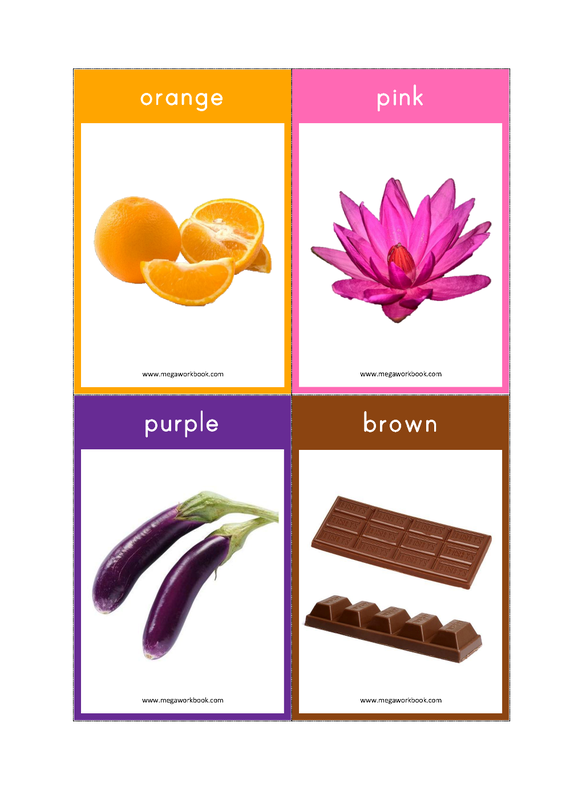 Colors: Red, Green, Blue, Yellow, Orange, Pink, Purple, Brown, Black, White, Gray, Colors Revision Chart. Take a print out (preferably on card stock) and cut along the dotted lines. 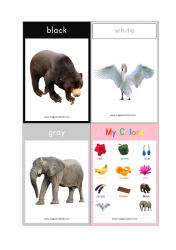 You can then laminate the individual flashcards and they will even last longer.